Do you like to bake? Do you love science? Why not bake science! 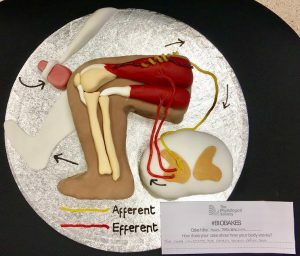 The Bio-Bodies Bake Off competition allows entrants from all walks of life (students to professional scientists to the general public) to celebrate physiology by baking the best cake. 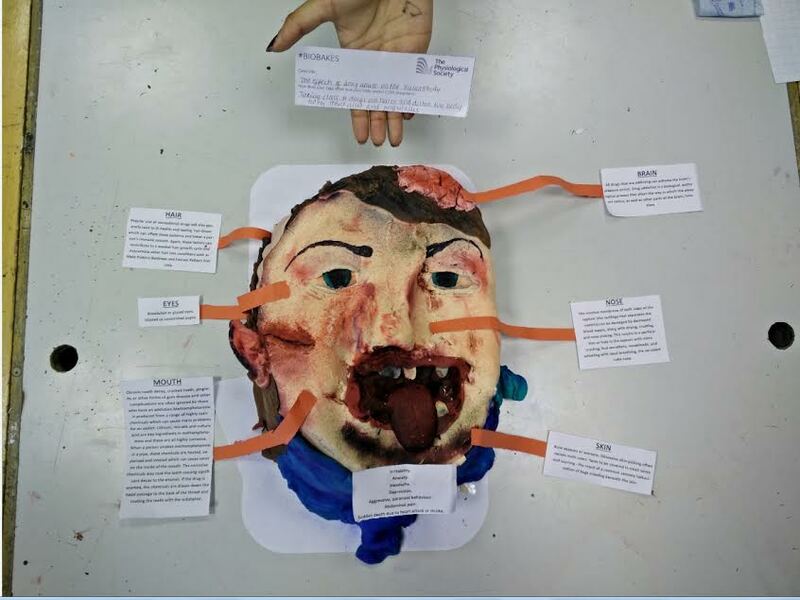 We had the opportunity to talk to Anisha Tailor, the creator of the competition who runs The Physiological Society‘s public engagement and outreach. 1. 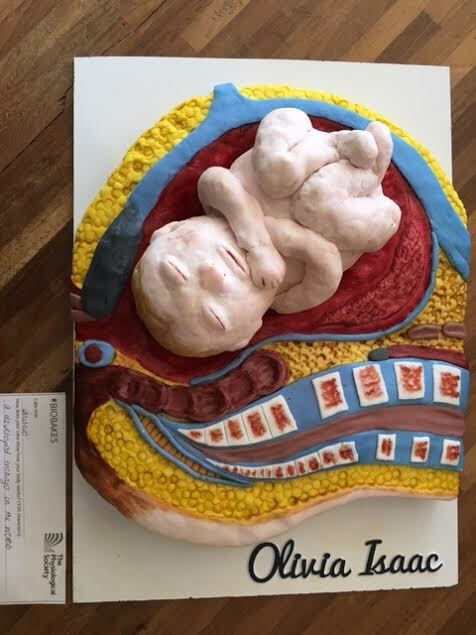 Can you tell us about the Bio-Bodies Bake-Off? The Bio Bodies Bake Off is a physiology baking competition which runs every year in the lead-up to Biology Week. Participants are challenged to create a bake (savoury or sweet) that explains a process in the body, take a snap of it and then send their photo to us with one line about how their cake represents a physiological process. 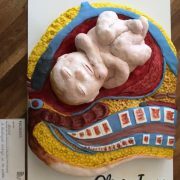 The cakes are judge based on how well they show physiology and how aesthetically pleasing they are. Sadly there is no taste test! 2. Can you explain to us what inspired you to create this competition? While I was at university, I lived in quite a science-y house. Every time someone’s birthday came along, the Birthday girl or boy was banished to the lounge whilst the rest of us piled into our tiny kitchen to work on an edible scientific masterpiece. It ended up being a bit of a house hobby. A few years later I started at The Physiological Society. It was around September time and a new series of Great British Bake Off was on. The contestants were making such imaginative cakes and I remembered how much fun I had merging a bit of science into my baking. That made me think baking could be a great hook to get people interested in physiology. 3. What was the most interesting submission you have ever seen? There have been some really amazing cakes! It’s really difficult to pick one! 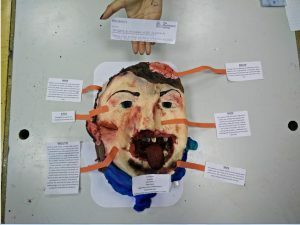 This year, my favourite was a cake entitled ‘The effect of drug abuse’ (see left). It was just such a surprise when I opened the photo. We receive cakes from so many people working at different levels, from researchers who bake about their research, to school students who bake about topics they are learning at school.